The Karnala Bird Sanctuary is nestled in the Raigad district of Maharashtra and at a distance of about 10 kms from the city of Panvel. 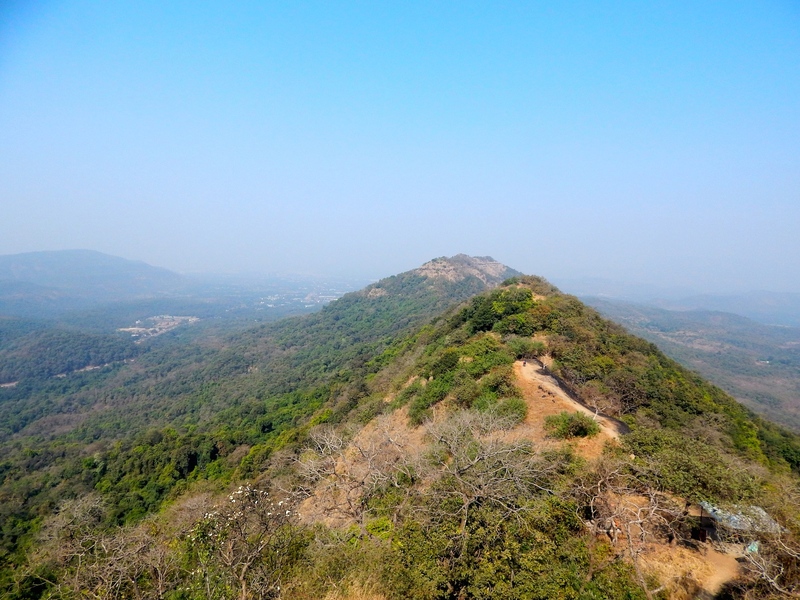 With over 200 species of birds inside a space of 12.11 sq.km a 600-year-old hill fort popularly known as funnel hill is also located within this natural environment. 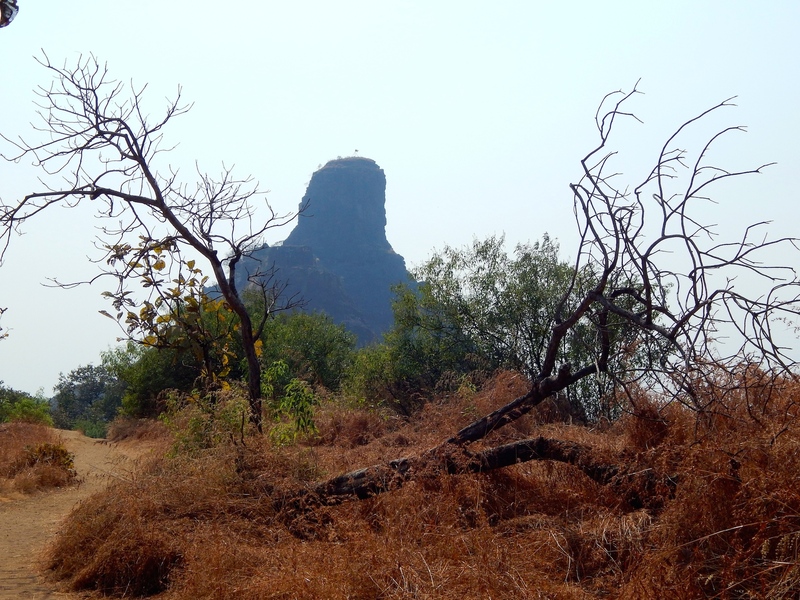 The fort is in ruins today and is a popular spot for hikers trek and revel in the natural beauty of the bird sanctuary. 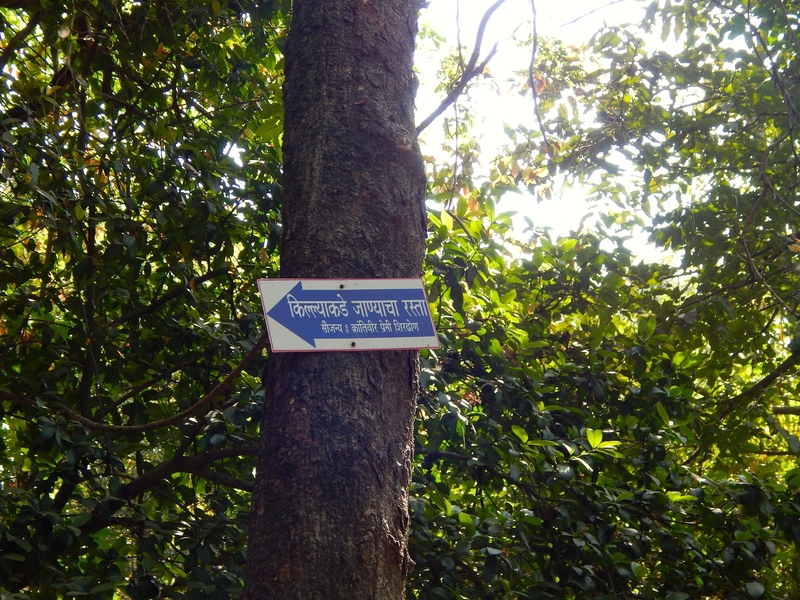 How to reach Karnala Bird Sanctuary? There are quite a few ways by which you can get to Karnala from Panvel. Regular share auto-rickshaw services are available in the morning from Panvel highway that drops you right outside Karnala Bird Sanctuary. You could also take any bus going towards Pen or Wai from the Panvel State Transport stand. They stop right outside the sanctuary. Alternately, you could consider hiring a cab, but you will be charged for an outstation trip and this is the more expensive option given the short distance of 10 kms. 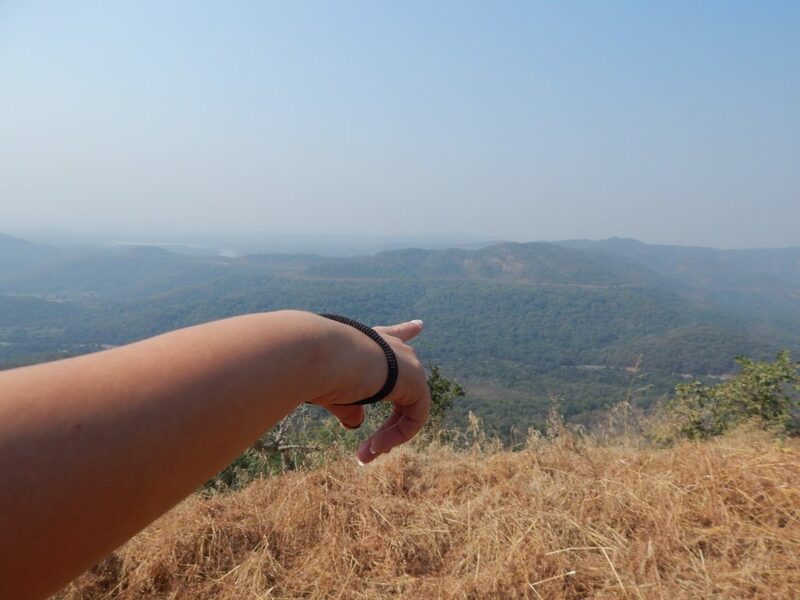 You could explore this option if you plan to travel from Mumbai (60 kms way) for a day trip. The total cost to get to Karnala from Panvel via public transport should cost no more than Rs. 20/person. The sanctuary has plenty of parking space for both cars and motorcycles if you wish to bring your own transport. 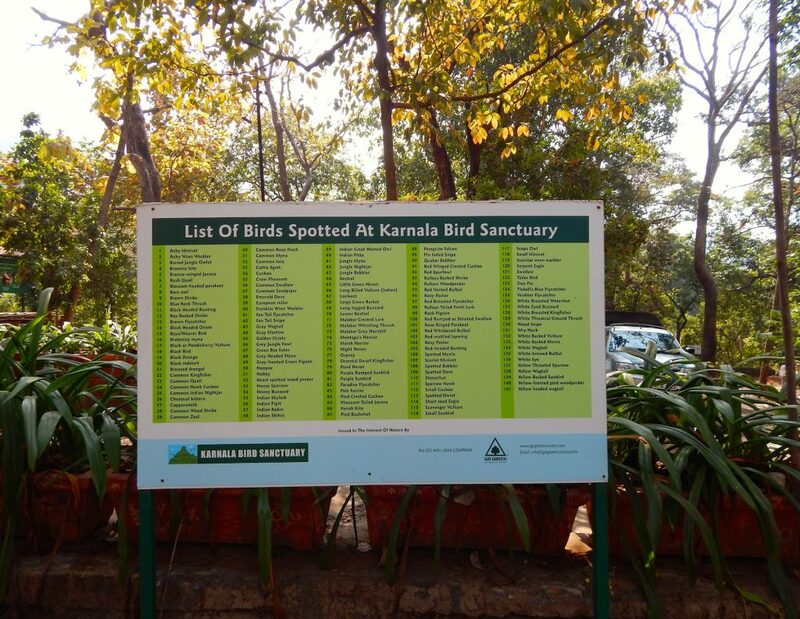 The entrance fees for Karnala Bird Sanctuary is Rs. 25 and there are additional charges for cameras. The officials also count the number of plastic bottles or packets that you carry and ask you to leave behind a deposit, which is refunded to you once you exit provided you, have not left behind any plastic behind. A great initiative right? What to see at the Karnala Bird Sanctuary? 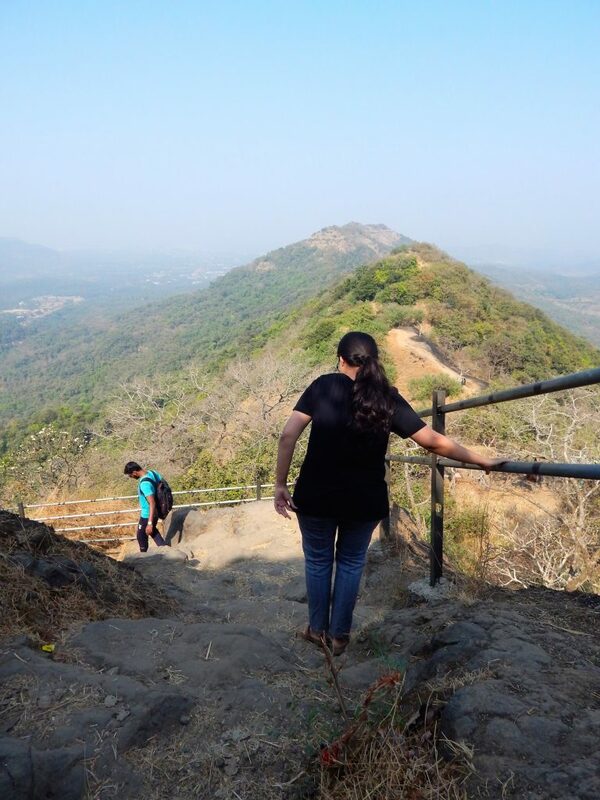 The journey up to the Karnala fort takes you through some of the most splendid views one can get of the Western Ghats in the region. From the fort one can see the river Patalganga to the East and a lush cover of greenery enveloping the hill below. My visit to Karnala was the much needed weekend break we were looking for to get away from the noisy urban jungle. The fort lies in a dilapidated condition with a basalt pillar standing inside it. Although in neglect today, the fort has a rich history of having been under the control of kings and kingdoms. 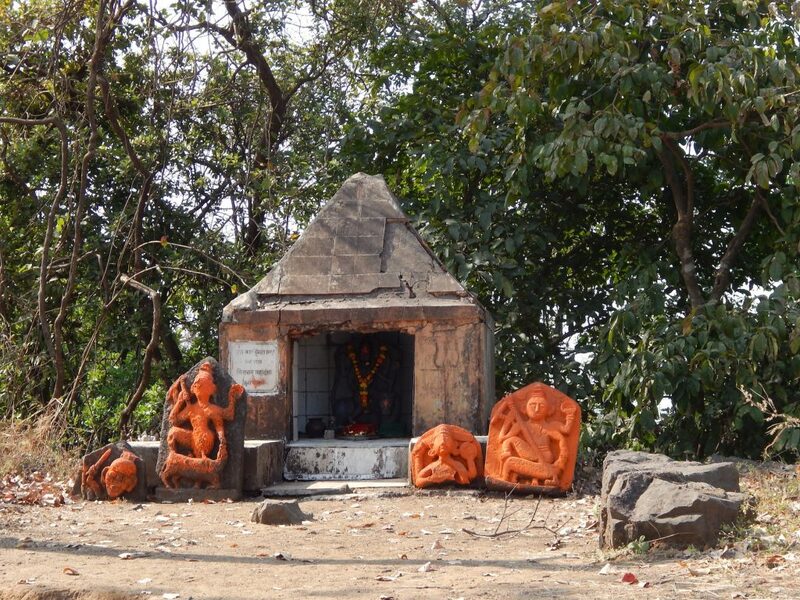 Since the time when the Devagiri Yadavas are said to have built it during the 1400s, the fort has changed hands and Karnala Bird Sanctuary has been under the control of the Gujarat Sultanate, the Shah of Ahmednagar, the Portuguese, the Marathas, the Mughals, the Peshwas and finally under the control of the British in 1818. The Bird Sanctuary is at its finest between mid-October to mid-March when the weather remains fairly pleasant and welcoming to visitors. 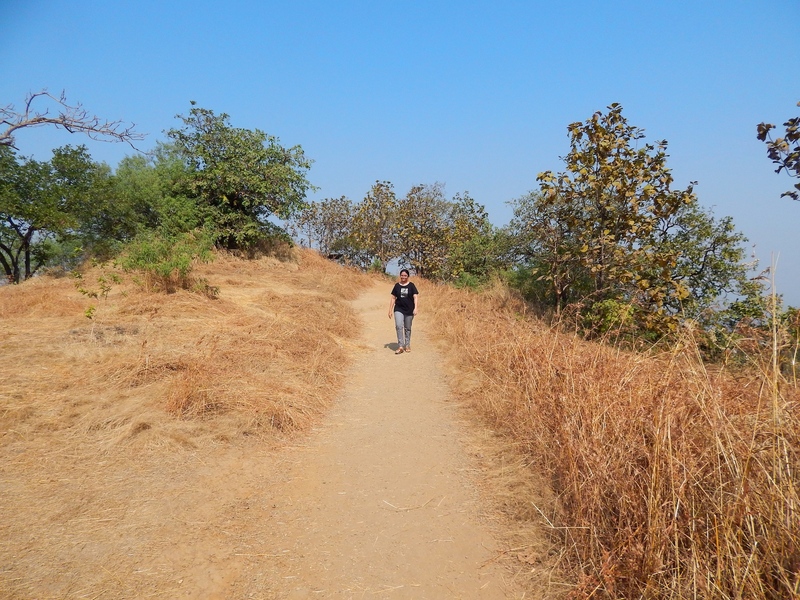 This is also the best time to go trekking at Karnala. If you are an enthusiastic birder, you must visit the place between the winter-spring months of November to February when around 40 odd migratory bird species flock to the sanctuary. We arrived at the sanctuary fairly late in the morning and were not very lucky with spotting birds. However, we did manage to spot the Paradise Flycatcher, the Blue Capped Rock Thrush, the Magpie Robin and the Red Whiskered Bulbul. Many varieties of butterflies and small reptiles too are to be spotted in these environs and I am keen to learn more about them during my next trip. Although climbing up the fort can be a little tricky, the difficulty level is less than moderate. 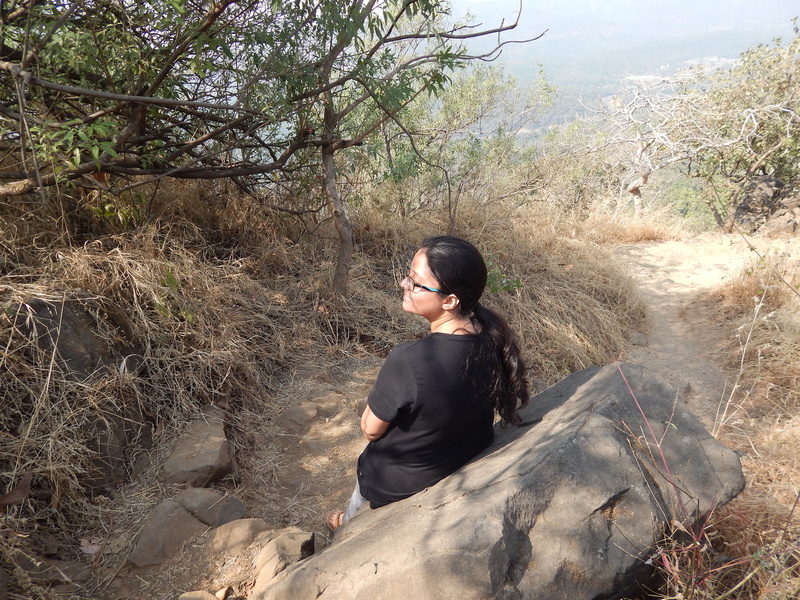 While trekking, it is important to have proper gear i.e. trekking shoes and adequate water to keep you hydrated. 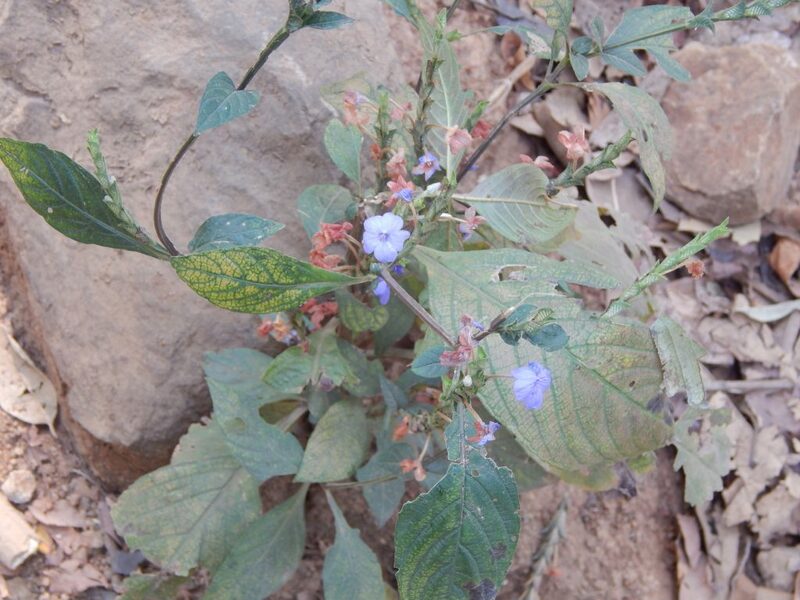 It is advisable to avoid trekking at Karnala during monsoon from mid-June till mid-September. The rocks rend to catch moisture and it can get slippery. 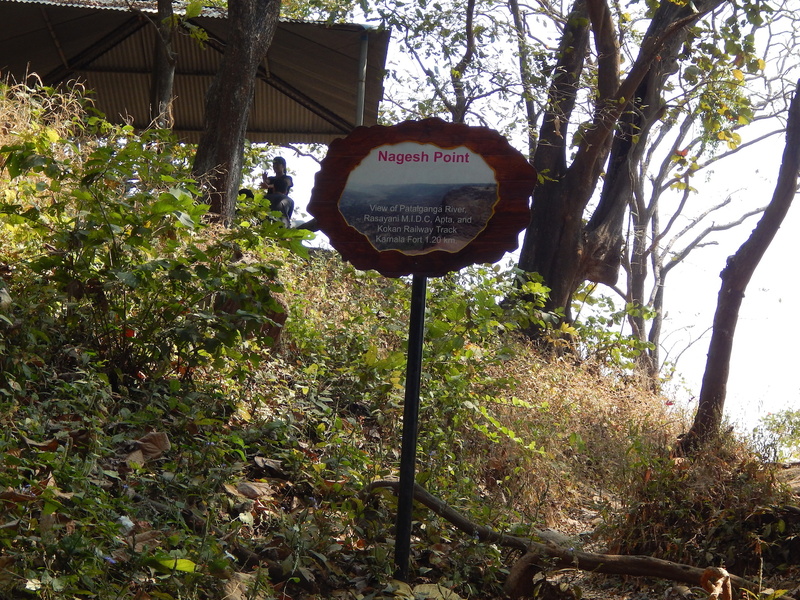 There three to four stopovers that have been set up by the sanctuary authorities along the path up the fort for trekkers to rest. Although there are no points for refreshments and it is advised you carry your own water in a metal bottle. Avoid carrying plastic as much as possible. 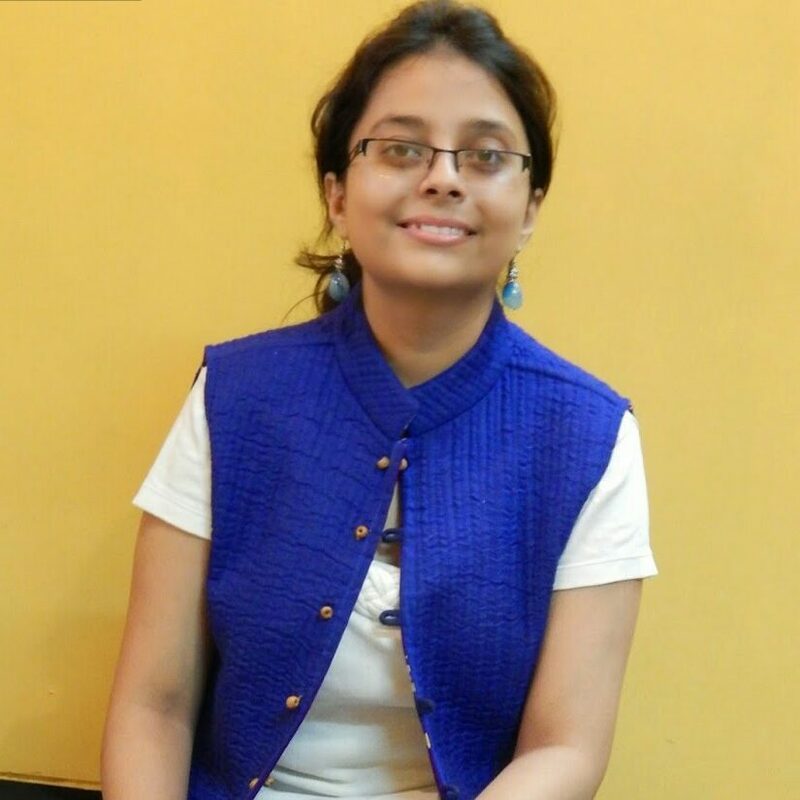 How to get back from the Karnala Bird Sanctuary? The return trip from Karnala to Panvel can be a little unnerving if you are travelling by public transport. 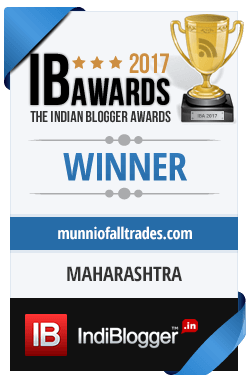 The state transport buses wouldn’t stop at the highway back to Panvel and finding a share Auto was difficult. We were told this was so due to the odd timing of our return (late afternoon). Share services are available from early to late morning and mid-evening. It is advisable to plan your trip to Karnala Bird Sanctuary accordingly. Travel light, wear sunscreen and comfortable shoes to enjoy the trek to the fullest. Hope you enjoyed reading my post on Karnala Fort trek. To know more such thrilling treks across India, do check out Shivan’s pot here. here. Karnala looks like a great trek. Would love to go there.